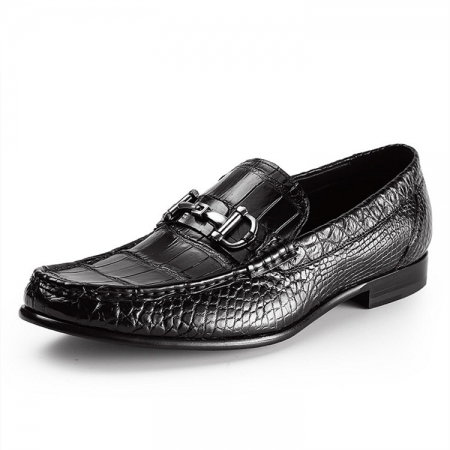 The wholecut style is the most exclusive shoe pattern available as it demands flawless single piece of leather. 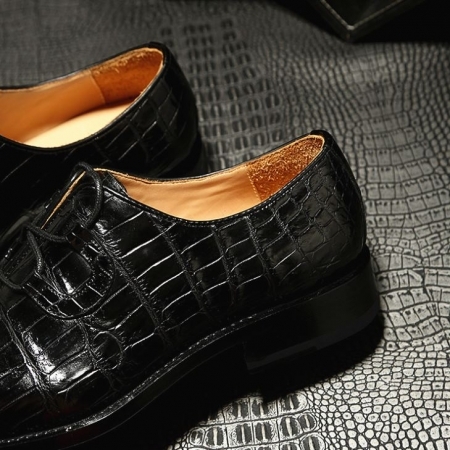 The texture of the alligator leather needs to be consistent across the entire shoe. 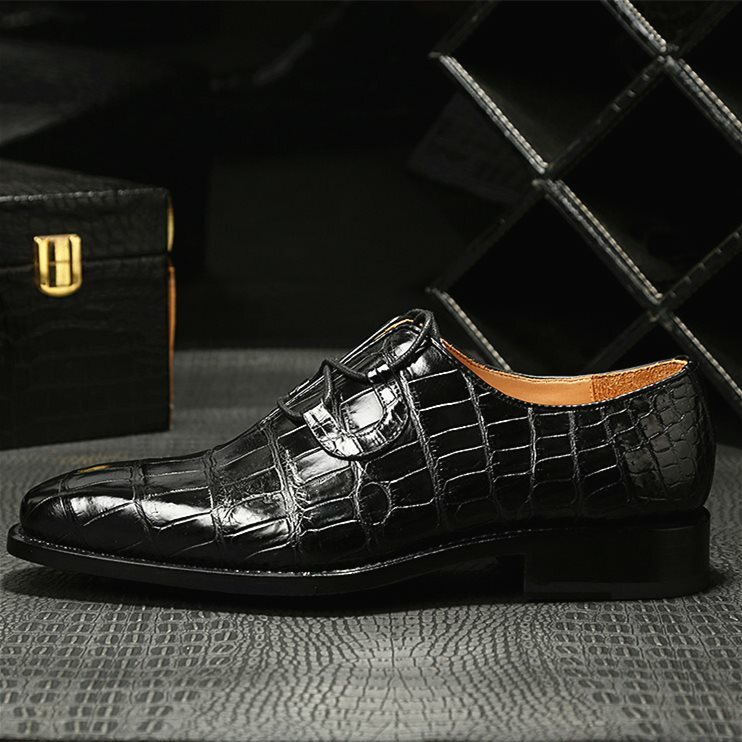 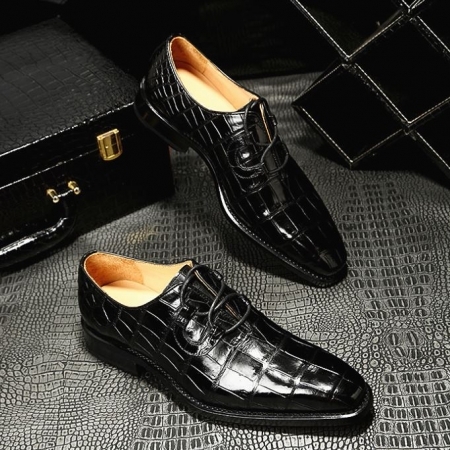 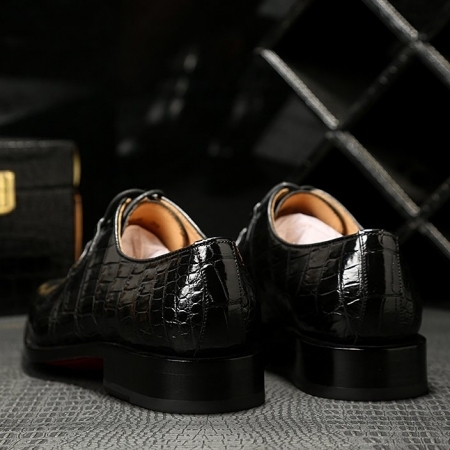 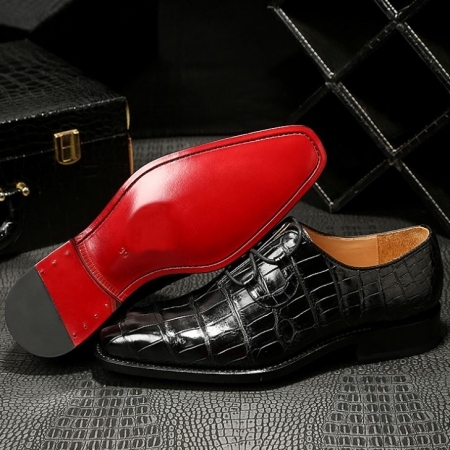 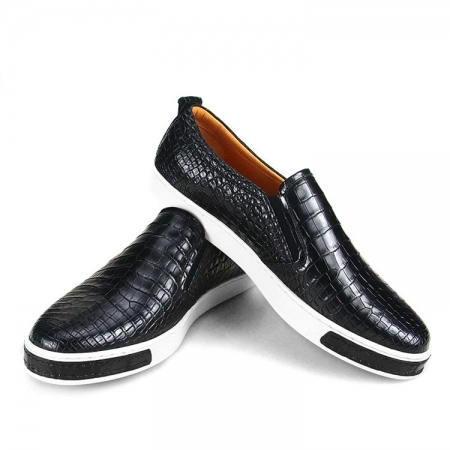 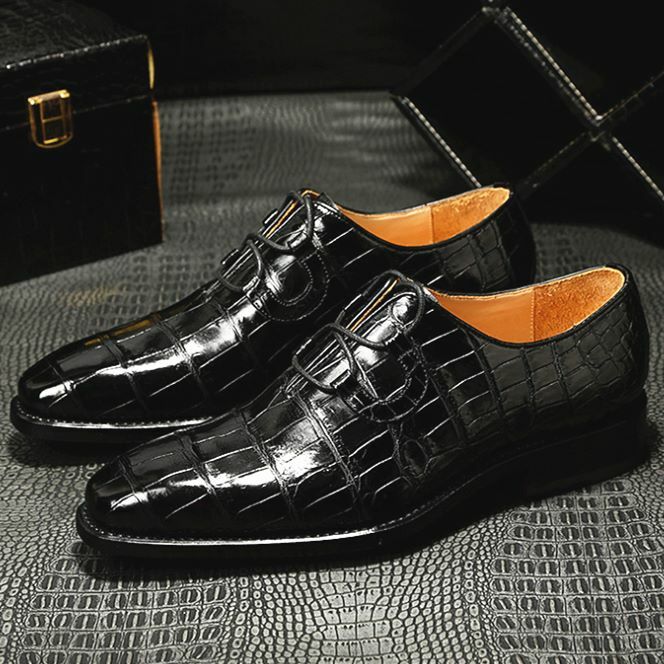 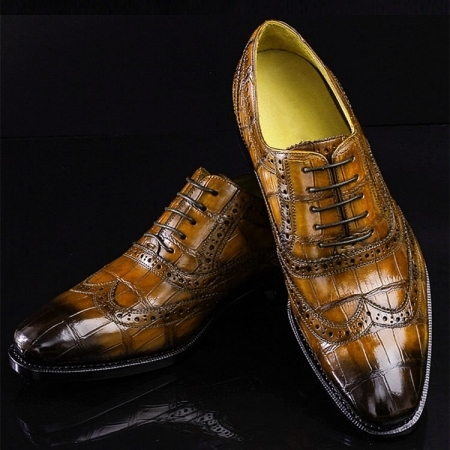 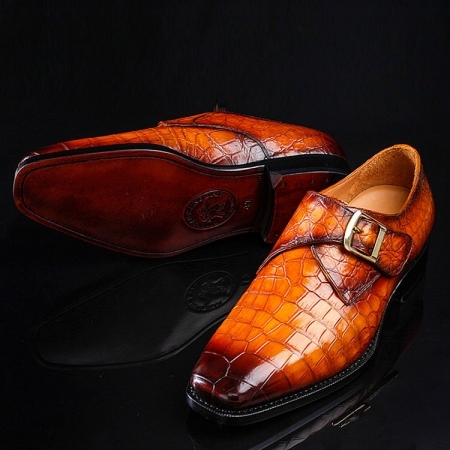 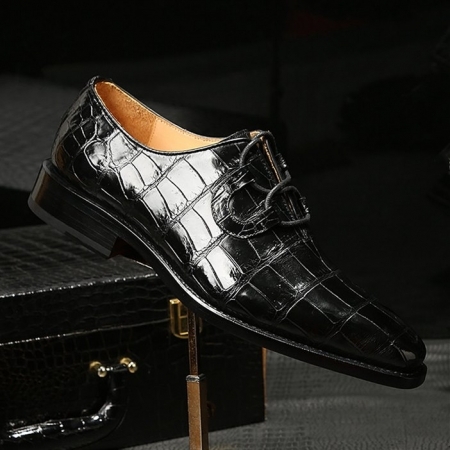 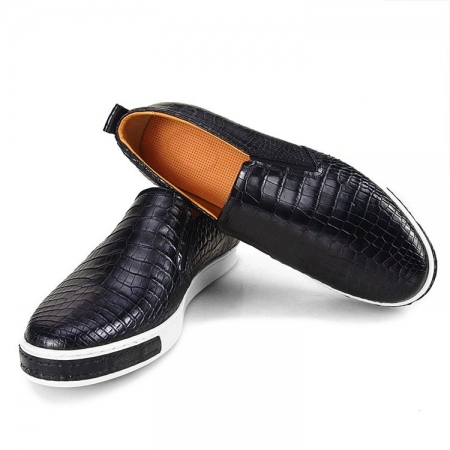 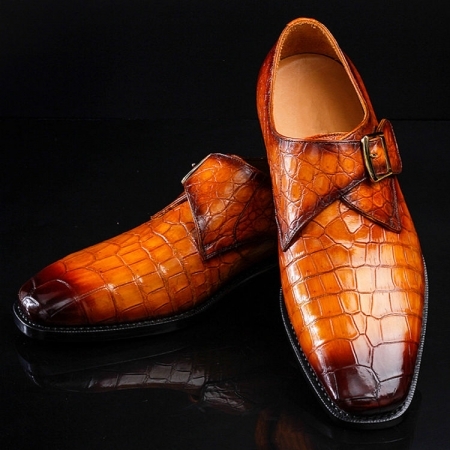 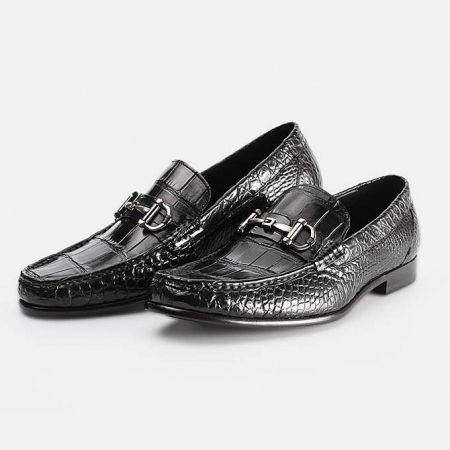 The alligator leather necessary to create wholecut shoes is rare, which increases the cost of making these shoes compared to more regular shoe styles. 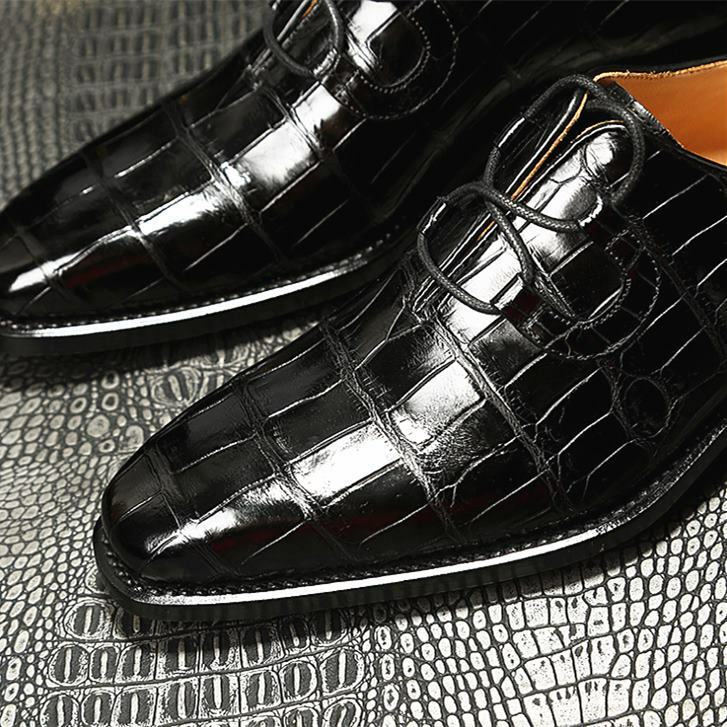 Our craftsmen reinterpret traditional production techniques with contemporary attitude. We relentlessly pursue our passion for handcrafted heritage, attention to detail & constant innovation in materials – to create products that represent the heart of our craftsmen.